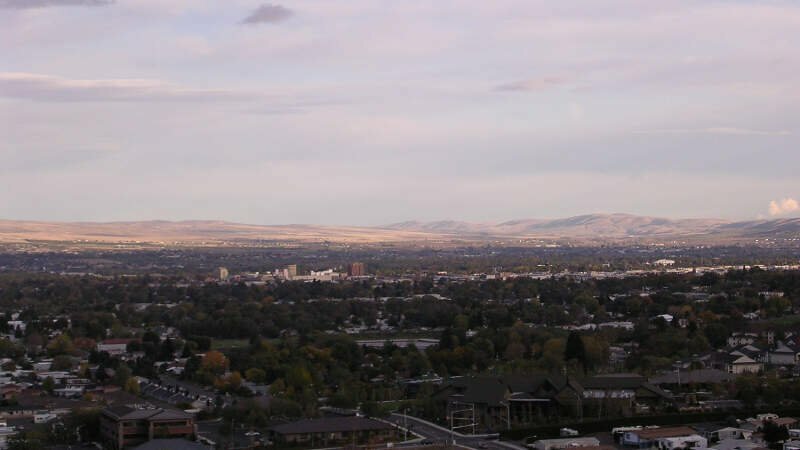 Yakima (/j�km/ or /j�km/) is a U.S. city located about 60 miles (100 kilometers) southeast of Mount Rainier in Washington. 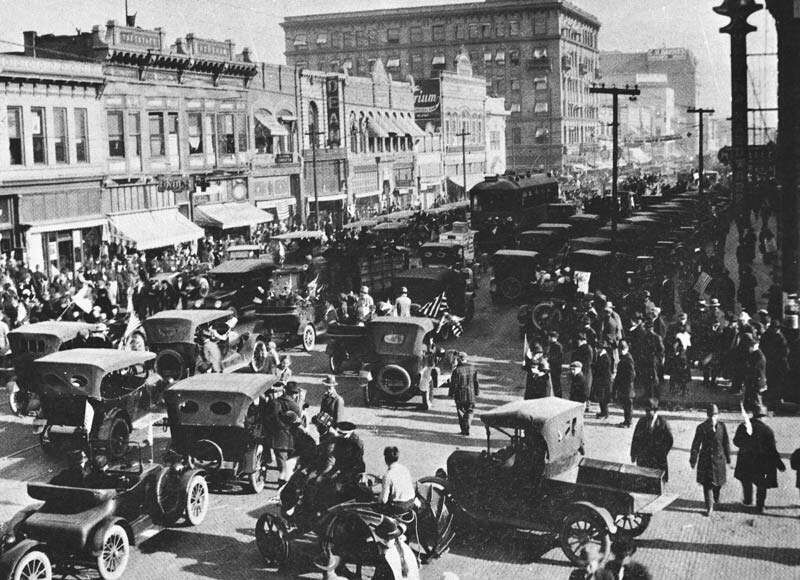 Yakima is the county seat of Yakima County, Washington, and the state's eleventh largest city by population. As of the 2010 census, the city had a total population of 91,067 and a metropolitan population of 243,231. 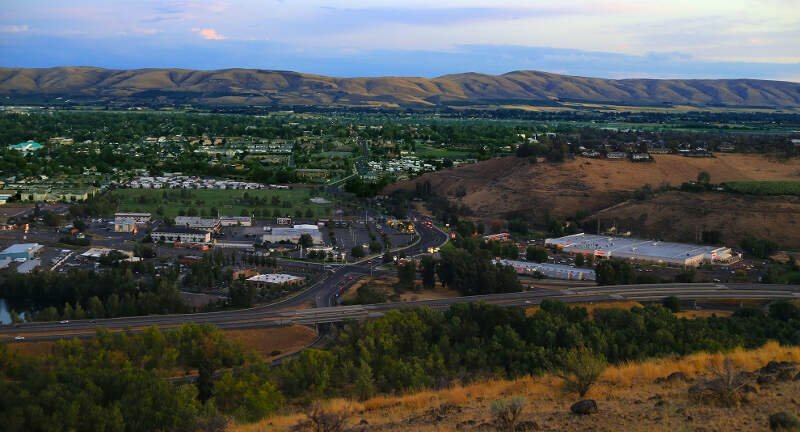 The unincorporated suburban areas of West Valley and Terrace Heights are considered a part of greater Yakima.